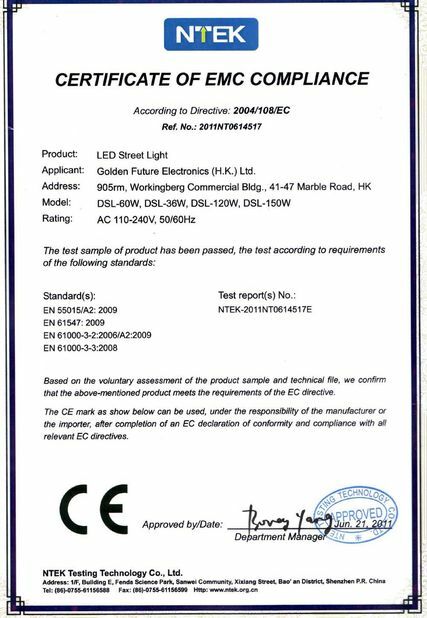 DL601F is a intrinsically-safety LED lamp, which is specially designed to match the particular light requirement of drilling rig and the heavy-duty vehical which works in explosive proof Zone. 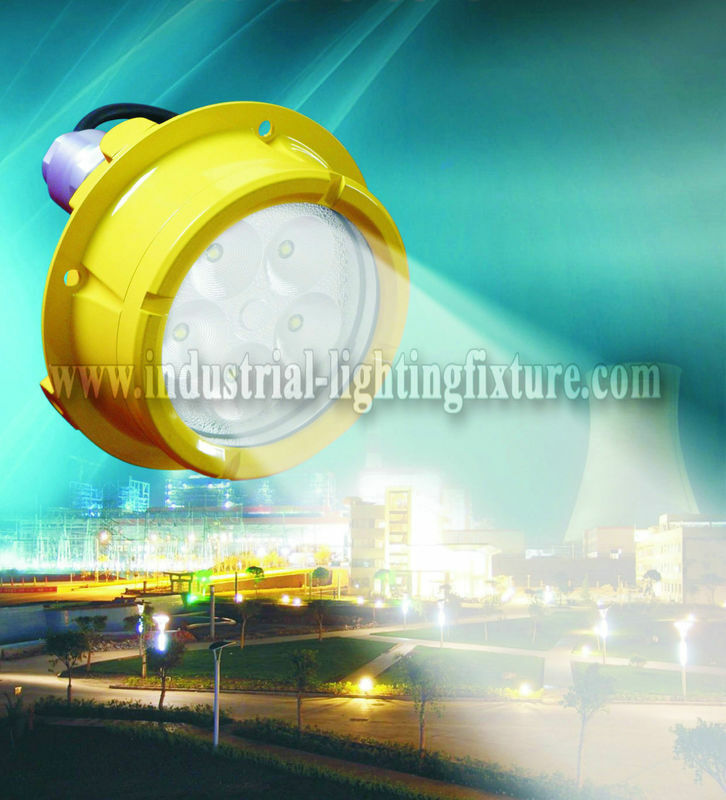 Such as stadium, Refinery, gas station, chemical plant , pharmacy plant, oil store and gas factory. Aluminum body with polyester coated, toughened plane glass. 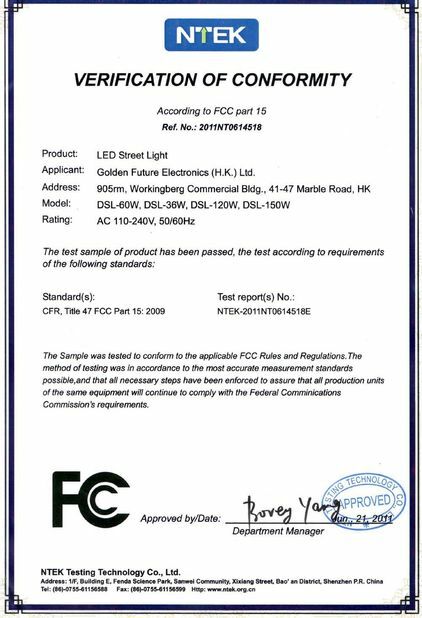 Heat-resistance, shock resistance, corrosion-resistance, and good light transparency. 1. 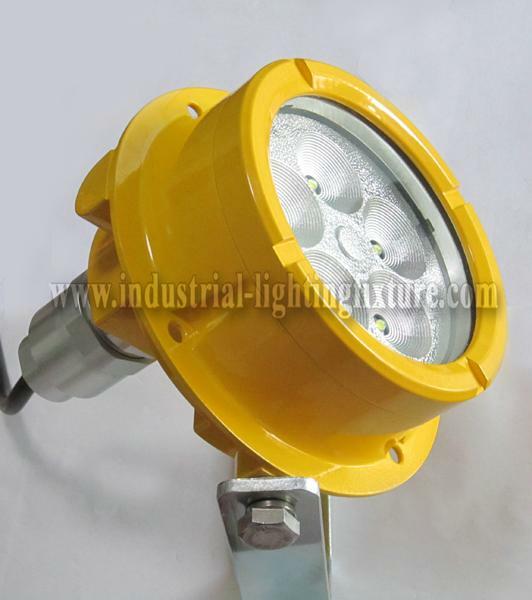 New explosion-proof DL601F light, used in ultra safety place: tunnel, oil, mining, etc. 2. Super corrusion-proof Polyester coated , toughened plane glass lens, heat & shock-resistance, silicon rubber gasket ring. 3. It is also can be used as the ceilling light, tunnel light, or wall washer in the explosive or atrocious environments.